The Story Magic 1 Story Cards are enlarged full-colour pictures from the Pupil's Book. The pupils' first encounter with the story in each unit of Story Magic 1 is through the Story Cards. 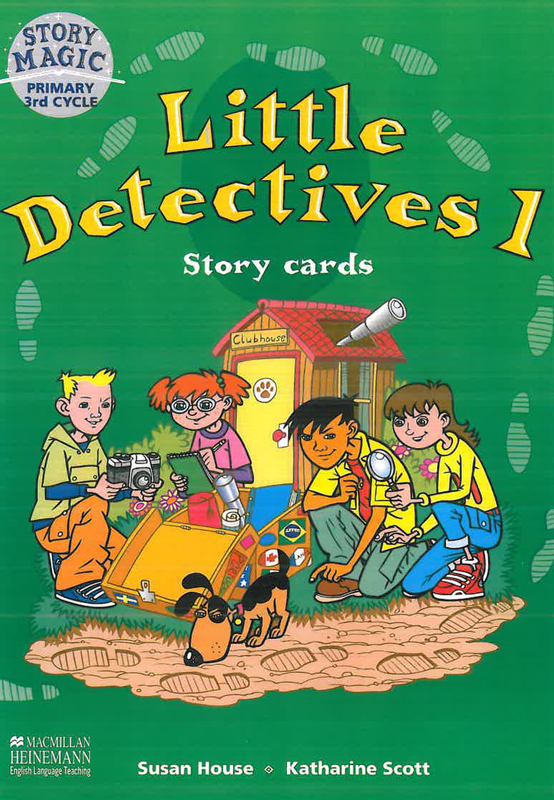 On the reverse side of each Story Card there is text for the teacher's use including pre-listening questions and summary of the story.